The first trace of roller coasters can be found in 16th century Russia, but they weren’t the fun rides we see today. The original wood-framed slides employed the use of ice to send sledders down slopes that could be as high as 70 feet. The mountains in Russia later provided plenty of summertime fun and attractions by employing the use of wooden carts that were able to roll down ramps. The first commercial roller coaster ride was featured on Coney Island in the year 1884. Though one would believe that the ride was an instant hit, that was hardly the case. 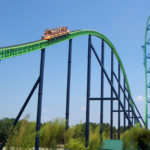 Only truly daring individuals were willing to take a ride, and it was reported that the first roller coaster yielded as much as $600 in profits daily. The ride was rather primitive, but for its time, it was a great feat of early engineering employing the use of gravity. 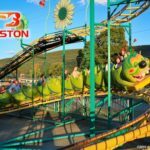 Over the years, the Gravity Switchback Railway (the first roller coaster), gained public recognition and worldwide success, and it started a worldwide craze for coasters. 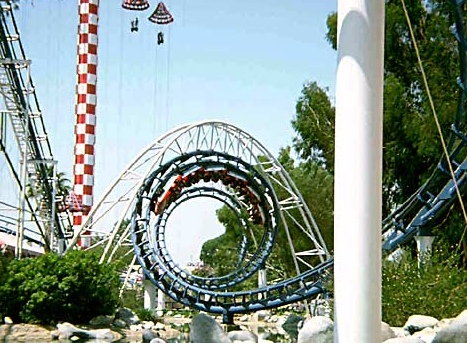 Since the inception of the first roller coaster, the designs became, even more, innovative and daring. The progression of technology has helped launch the Golden Age of roller coasters which can be attributed to the 1920s. During this time, coasters that employed shallow dips and high speeds became the norm and set the foundation for the roller coaster rides we see today. During the 1920s, over 2,000 roller coasters were built worldwide. There were big names such as Coney Island’s Cyclone and the Crystal Beach Cyclone in Canada. 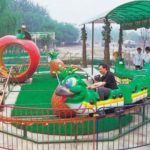 Unfortunately, very few if any of these rides is still around today, but they forever changed the history of amusement park rides. Throughout the 1940s, all the way to the 1960s, social and economic changes put many amusement parks out of business. 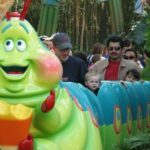 These decades have led to the deterioration of once famous coaster rides. The coasters that were not reclaimed by nature met devastating fates by the wrecking ball. 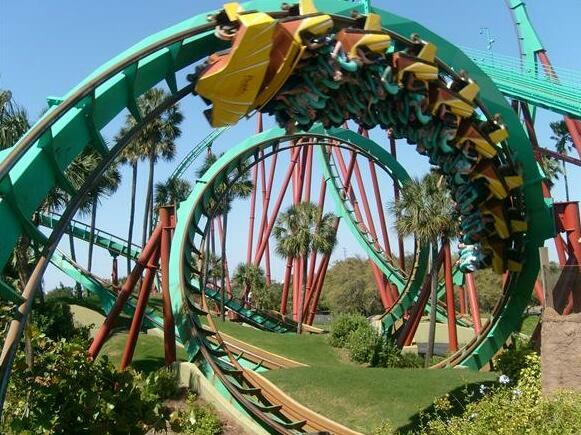 Though forgotten for decades, the roller coaster has proven to be a timeless attraction. In the year 1972, Cincinnati, Ohio was the first place to unveil a new ride called the Kings Island Racer. “The Brady Bunch” show helped popularize the ride, and in a way, it launched a new era for roller coasters. 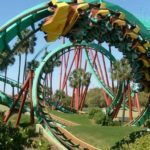 Throughout the 1970s, many films were made that featured coasters, and near the end of the decade, an organization was established to help promote and preserve the public’s love for roller coasters. 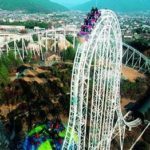 Throughout much of the 80s and 90s, people started to recognize the importance of saving historic wooden roller coaster structures. Many of the first coasters that were still standing were relocated and put back into operation. 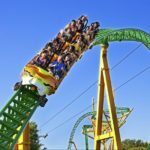 Over the years, roller coaster technology has significantly changed and evolved. But, one thing is for certain, the worldwide love affair with coasters isn’t dying out anytime soon.